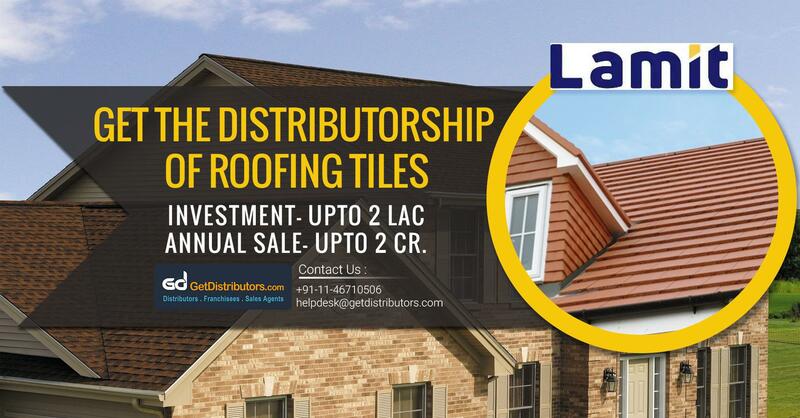 Lamit Rooftech Private Limited is a well established organization in Manjeri, Kerela, India, engaged in manufacturing a wide variety of Roofing Tiles, Clads, Water Tank, Tiles, UPVC Pipe, Septic Tank etc. and many more for roof and bathroom which are equally demanded in residential and commercial areas. Since our establishment in the year 2008, our goal has been to provide durable products which have ability to withstand extreme conditions. We are looking for distributors to aid us in our expansion plans. Established in the year 2008, we are based in Manjeri, Kerela, India. We strictly adhere to all warranty commitments on our product range. Our mission is to always offer newly developed quality products at affordable prices and deliver them in timely manner. Please note that the above mentioned list of products is not exhaustive. Some prior experience would be preferable. Ability to ensure vendor development at the local level. Should be able to create unique business strategy. Aid in product promotion and advertising. A good profit margin of 15% on every product. Innovative marketing guidelines from our side.